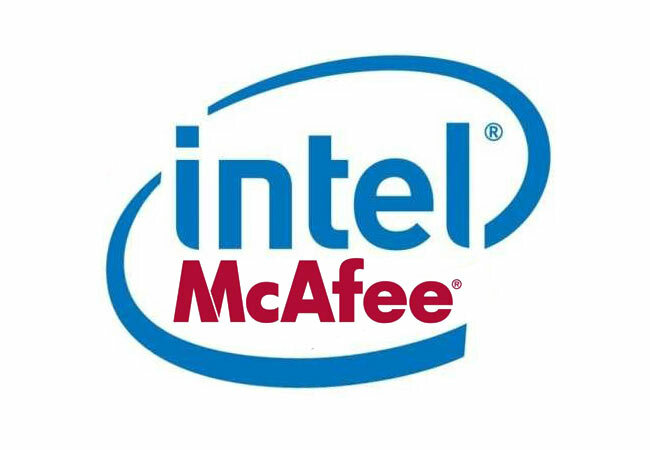 Intel has now completed its acquisition of McAfee for $7.68 billion which Intel first announced in August 2010. The acquisition was an all-cash deal and is the biggest of its kind Intel has ever made in its 42 year history. Sealing the deal Intel has released an announcement today detailing the acquisition and stating that McAfee will still continue to develop and sell its security related products using its own brand. Together with the “first fruits of their strategic partnership” as Intel calls it, arriving later this year. As always we will keep you informed of any new joint products or devices which might be under development as the year progresses. McAfee was founded in 1987 as McAfee Associates, named after its founder John McAfee and is now one of the largest technology security companies in the world. With products ranging from computer virus protection to smartphone security to digital certificates, generating $2 billion revenue in 2009.